The new Center will provide education and training opportunities for the entire Western Connecticut Health Network, which includes two Hospitals, residency and fellowship training, schools of Allied Health, local first responders, as well as serve as a branch campus for The University of Vermont medical students.— The Clinical Simulation Center is programmed and designed to simulate multiple healthcare environments, yet provide a high level of flexibility. 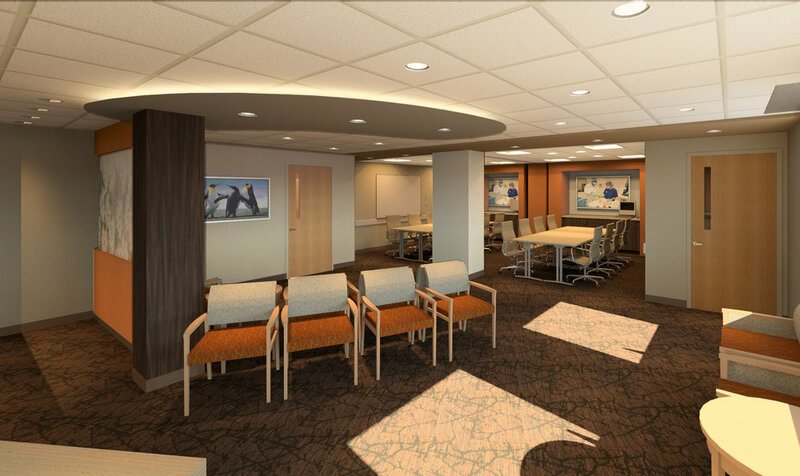 The program includes several labs designed to mimic real world acute care environments within the hospital. 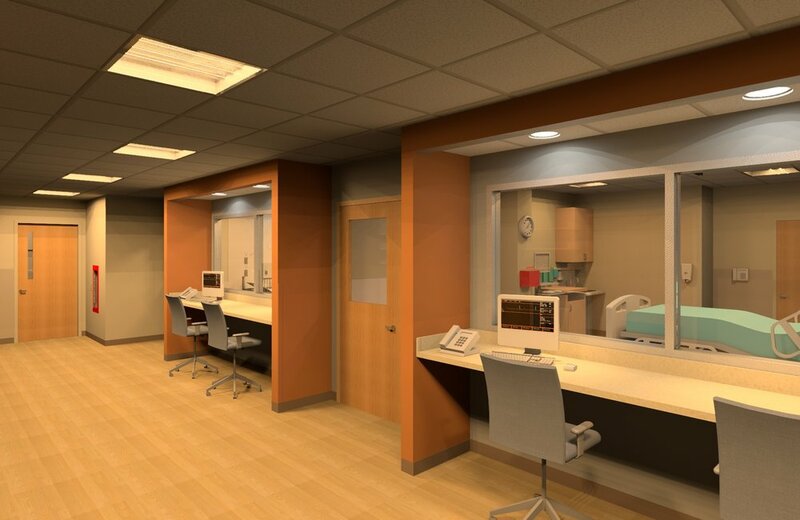 Labs will accommodate human simulations as well as standardized patients.